A book solely focuses on story beginnings. How to grab the attention of the reader right from the start. What to include in the opening scene and what to avoid like a plague. 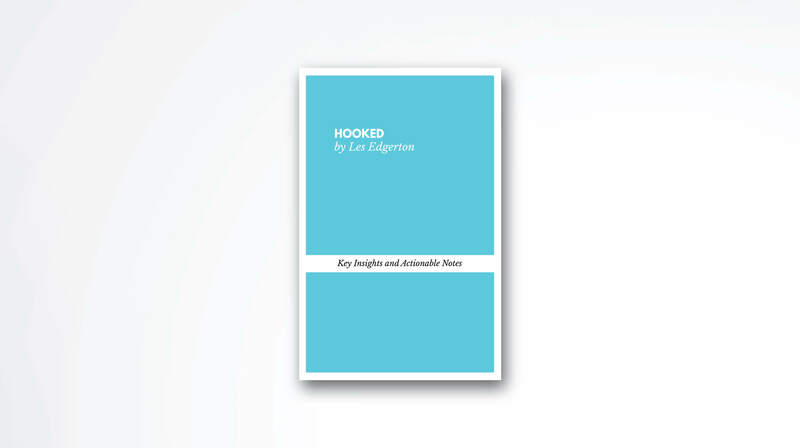 Hooked helps you craft the perfect entry for your new writing project. Crafting a novel is hard work, but creating a successful manuscript is even harder. Les Edgerton focuses the entire book on the all-important beginning of a novel. Because, you know, if the start ain’t any good, why bother turning the next page. No matter how complex the plot is, all stories, or at least all great stories, are based on simple structure: The protagonist is displayed in his current world, where everything is stable. After the initial scene though, his current world is shattered and it becomes unstable. Think about The Lord of The Rings. Frodo is initially enjoying his habitat but in less than 10 minutes he’s involved in a dangerous journey. Throughout the whole story, the character struggles to restore the stability in the world, in his life, or in our case, for all the living creatures situated in Middle-earth. Finally, when that little hobbit throws the ring into the hot volcano, with the help of his friend Sam (who actually does 99% of the job), the struggle is over and new stability is accomplished. However, the new stability comes with a certain outlet for the main character and for the public watching/reading. Show the goal of your protagonist: The goal of the main character should be to resolve the inciting incident. The harder the goal to achieve the better. Show the goal of the antagonist: The enemy should enter the scene. His goal will be the opposite of what the main character desires to achieve. The initial scene ends in disaster for the main character: Of course, you don’t want your hero to save the girl right from the start. If that happens, you won’t have a story. You need to leave your protagonist in worse shape than when he entered the scene, i.e. to further increase the distance between him and the goal. For example: If your protagonist is chasing a girl, make that girl fall in love with someone else. The beginning of your story should always mean conflict. Not necessarily the conflict between the protagonist and the antagonist, even though it’s preferable. The Inciting Incident: The event that prompts the main character to act. Something bad happens to him and now he needs to find a way to come out from this situation. Here we’re talking about pure action. The Story-Worthy problem: The above is part of something larger: the story-worthy problem. This is the main act of the story and it functions on the background. Think about the beginning of World War Z. The movie starts with the attack of the zombies on the city but the real problem is larger – the extinction of humanity. The Initial Surface Problem: This is the first obstacle the main character faces: Attack of zombies; Kidnaping; The bank takes the house because the hero doesn’t have any money; etc. It might seem like the main plot but it’s not. It only sets the scene for the main idea. The Setup: As simple as it sounds: where are we and what’s going on? It’s good to give an idea of your audience what time is it and where is the main hero located. Les warns us though, give only what’s absolutely necessary to the reader. Backstory: While some stories don’t need a lot of explanation, others require at least some kind of information to update the reader on what’s going on. Again, this shouldn’t be a lengthy part. 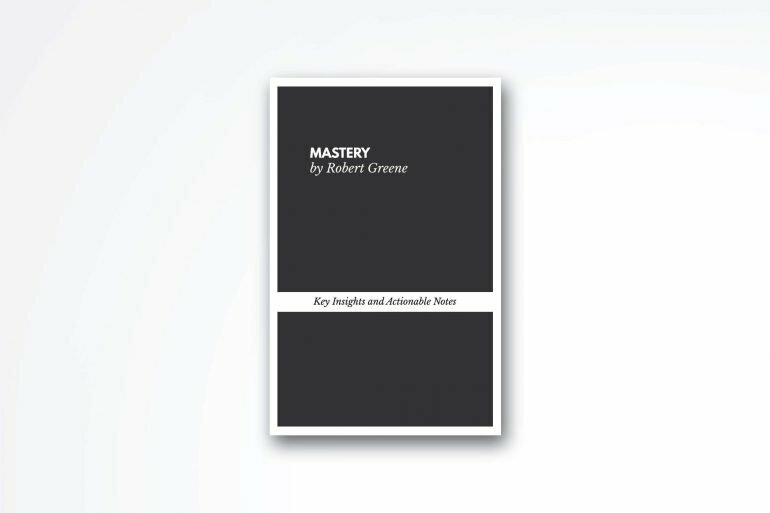 Give the reader only the necessary info for the past because otherwise, you may bore your readers. Language: This rule is simple: keep things simple and don’t overcomplicate things. Don’t stuff your copy with adjectives and don’t use words no one understands. Character Introduction: The opening is where you introduce your main characters, usually. Again, keep things short. Don’t get involved in lengthy explanations, keep things on point and revel short details of the characters that best describe him/her. Settings: A lot of things fall into this section: the physical space, the time period, the culture, everything happening around. The important thing is to include only things that serve a purpose to the main plot. Foreshadowing: This means giving hints about future obstacles to come. This is a common technique used in good every book (or film). Think the beginning of all horror movies, where a strange shadow walks behind the main character and later disappears. This tells us that something creepy is going to happen later in the movie. Even though all of the components are kind of necessary, you should stress more on the first four. You may think that stories are about finding love or achieving success but the truth it’s different. All great stories are about trouble and how the main character overcomes the setbacks. If there isn’t trouble in the story there is no point of the book, film, article to exist. Even products are about trouble, because they help you resolve a specific problem. The inciting incident inserts some sort of trouble in the life of the main hero. This disturbance is so notable that the whole life of the protagonist is at stake. Having the above in mind, Les Edgerton suggests to start the story when the troubles begin. Think about the movie Independence Day with Will Smith, the story begins with the alien ship arriving. Before that, there is no story to tell. Economy in words: This doesn’t necessarily mean using fewer words, it means using words that represent more information. If a whole sentence can be replaced by one word, do it. Put stress on the end of the sentence: Reserve the action of the sentence for the end. We tend to remember the last few words at the end of the sentence. Put the action in the end, it will empower your text and give it a greater impact. Original language: Avoid using cliches, too many adverbs, and adjectives. People are pleased when they read original content that sounds human. Surprise your readers and delight them with a great story that they can feel, not only read. A whole book about opening a novel sound strange, that’s for sure. But it’s necessary, according to the author. And it makes a lot of sense. Since the market is flooded with books, movies, products in general, people don’t have time for useless information. They want action, and they want it now. Whether you’re writing a book, an article, directing a movie, you should spend an awful amount of time crafting the perfect opening. Provoke curiosity, involve the main character in some kind of trouble and you’ll have yourself a winning manuscript. That’s my personal takeaway.